The Bosch GLL 50 Self-Leveling Cross-Line Laser Kit features a laser with vertical, horizontal and cross-line modes that projects two lines independently or together. This permits a broad array of alignment and leveling applications. It includes built-in VisiMax technology, which allows for outstanding line visibility in standard working conditions. 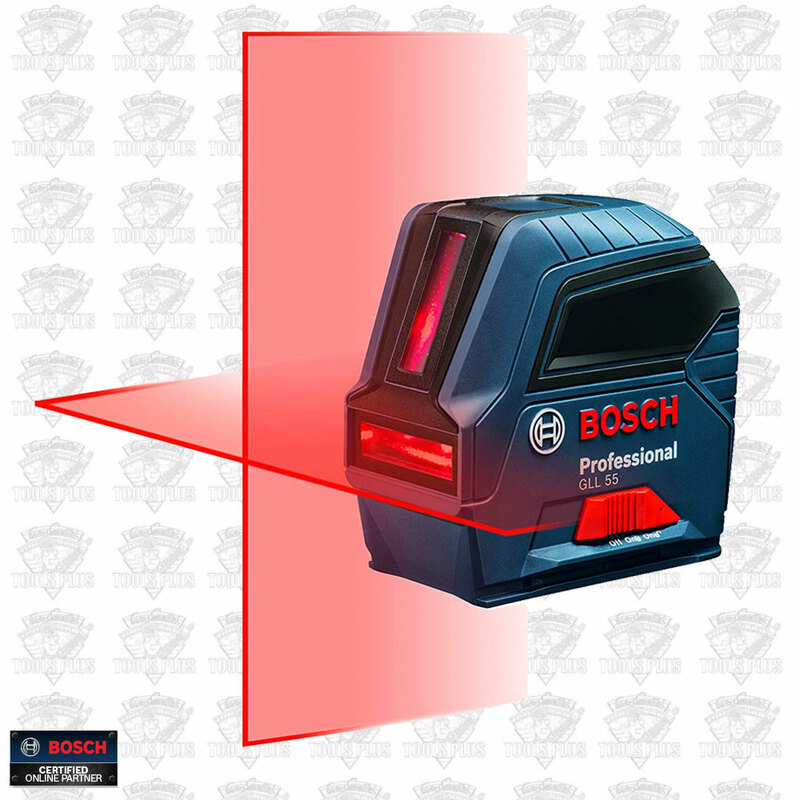 The laser lines are visible up to 50 Ft., with an accuracy of ±1/8 In. at 33 Ft. The Bosch Smart Pendulum System self-levels and indicates out-of-level condition, to help ensure an accurate layout. It locks the pendulum after the laser is switched off for secure transport. The included BM3 Positioning Device offers quick setup in ceiling grid applications and free-standing mode with its retractable feet. This laser is built with sturdy over-molded construction for durability.